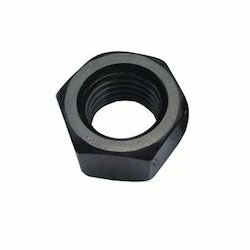 Since our inception, we are actively engaged in manufacturing High Tensile Nut And Bolt. 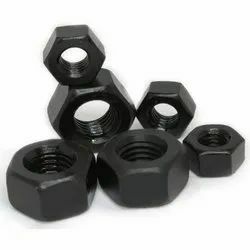 The range of High Tensile Nuts that we are offering withstands harsh conditions. Fabricated using quality metal, our products are sturdy and appropriate for applications like anchoring and fitting. Our products can also be customized according to the requirements of our clients.